A couple weeks ago, I told you that I attended a LouLou’s Boutique trunk show and how much fun I had there. Well, I’ve been having even more fun WEARING all the cute stuff I got there! Here are just a few looks from my haul at the trunk show! You can check out all these items and a ton more at our FREE Holiday Glam event at Mitchell’s Salon & Day Spa next Friday! LouLou’s is outfitting all the freeze models we’ll have at the event, and they’ll have a pop-up shop too! See below for all the details and an RSVP link! LouLou’s doesn’t do many events like this, so get in while the gettin’s good and I’ll see you there! Oh, and if you’d like to contact the owner Nancy to book a private trunk show at your house (what a fun holiday girlfriend get-together idea! ), you can email her at nancyrembold@yahoo.com. Enjoy: Take a break from the holiday hustle and bustle! Event is free to attend with a coat donation to St. Vincent de Paul. Includes swag bag, boutique shopping, drinks, light bites, and one-on-one image consulting with expert stylists! Hosted by: Cincy Chic, the only online publication for women in Greater Cincinnati. 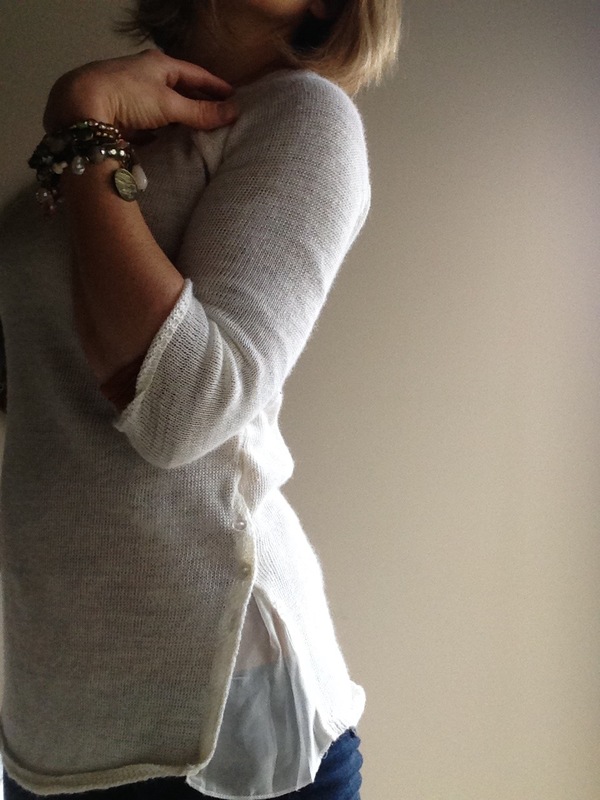 Lisa Robin Jewelry Fashion and Jewelry Trends! Lisa Robin Jewelry, Cincy Chic’s Holiday Glam Fashion Show sponsor, has posted some great video clips from the show in December! The videos showcase emerging new trends in jewelry and fashion, be sure to check them out and follow the latest trends in jewelry and accessories! Check out Geometric Polish here to see what all the rage is about with geometric prints! Go green and be Enveloped in Emerald! Click here for more ideas on how to green your style. Vests have made a comeback and returned from the 70s. 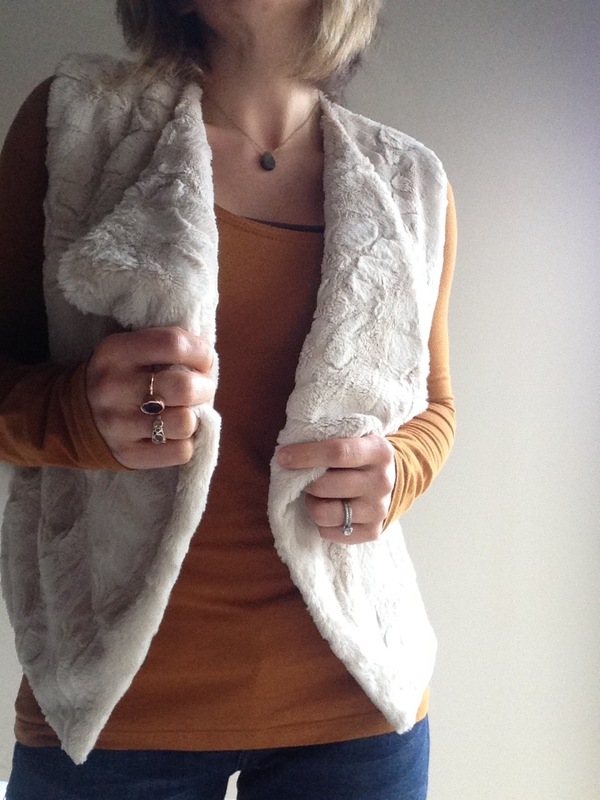 Click here to see the Vest in Show! Sweeten your look with Heart Jewelry and the joy of love! Click here to check out the latest trends in heart-shaped jewelry. Be a Gemstone Goddess and add some pizazz to your look! Click here to check out the latest trends in the gemstone world! Lisa Robin Jewelry and Cincy Chic’s Holiday Glam Fashion Show! The Cincy Chic Holiday Glam Fashion Show is next Friday and there are only 20 tickets left so make sure you RSVP! 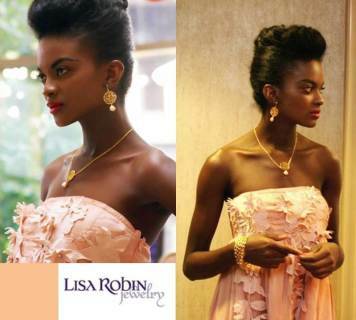 We’re so excited for another blog post from our fashion show sponsor, Lisa Robin Jewelry. The Holiday Glam Fashion Show will feature new designs from Lisa Robin Jewelry – a talented local designer we’re soooo lucky to have right here in the Tri-State! You can also check out the Holiday Glam Fashion Show’s Facebook page! See you next week! Lisa Robin Jewelry and the Holiday Glam Fashion Show! The Cincy Chic Holiday Glam Fashion Show is quickly approaching! Make sure you RSVP soon… We’re filling up quickly with only 100 more RSVPs until we’re sold out! Check out the event’s Facebook page here too! Also, be sure to check out our fashion show sponsor’s most recent blog post. Lisa Robin Jewelry is an uber talented designer and I’m so excited to feature her in our upcoming fashion show – where her designs will be accessorizing some of the best “holiday glam” looks currently available in local boutiques! See you there! Thanks to my intern Sara Elliott for helping put this blog post together! Holiday Glam Fashion Show Dec. 7! Save the date, ladies, because I have a fun and fab event for you! It’s our second annual Holiday Glam Fashion Show and it’s taking place on Dec. 7 at Lexus Rivercenter. So, get glammed up, come on out and enjoy complimentary drinks and fare, shopping, festive photobooth, and fashion show featuring “holiday glam” looks styled by B&M of Style Edit. Plus, it’s all for a good cause! Bring a gently used coat for St. Vincent de Paul and get a free swag bag! More info is below – click here to RSVP! See you there! Booth Sponsors: Elements Limo Service, Corwyn Apparel, Pure Romance by Stephanie Muth,Stella & Dot with Brianne Saelens, Mary Kay by Britt Born, Miche Bags, Perfectly Posh with Yvette Farrell, Silpada by Brenda Bearden, Rodan+Fields by Karen Sandberg, Pink Tulip Club, J. Hilburn with Porter Castleberry and Suzy Jacobs, Tobey 1 Originals, Monarch Diva Fashions, Sweet Turns,Nova Health, MissEms, Liz Zorn Perfumes LLC, Lasting Reflections, Cookie Lee Jewelry – Ricki Kahn, Independent Jewelry Consultant. Light bites provided by: Crave Cincinnati. Lisa Robin Jewelry Upcoming Events! Lisa Robin Jewelry, Cincy Chic‘s fashion show sponsor at our upcoming Holiday Glam Fashion Show, has a couple of new events coming up over the next few weeks! One of which is on November 28, so mark your calendars! It’s a trunk show at Three French Hens in Hyde Park from 4-7pm and it sounds like the perfect opportunity to sip and shop in style! Thanks to my intern Sara Elliott for helping put these blog posts together!